Sony starts off their Japan Press Conference by showing off the newly redesigned PS Vita. 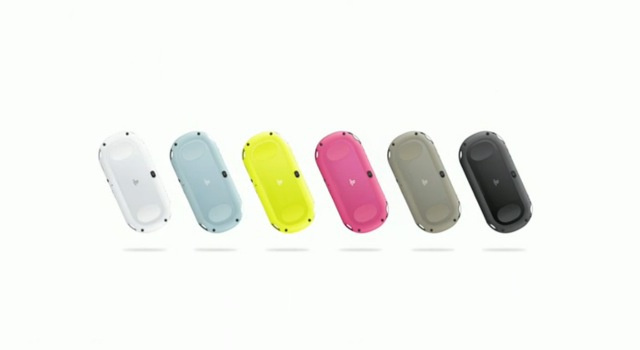 Coming in various different colors (Black, Yellow, Blue, Red, White, Gray), the new system will be 20 percent lighter, 15 percent thinner and have a battery life that is about an hour longer then the previous incarnation of the PS Vita. The handheld will run for 19,929 yen, which is about $200 and come with 1 GB memory card. No word on if it is coming to the U.S.